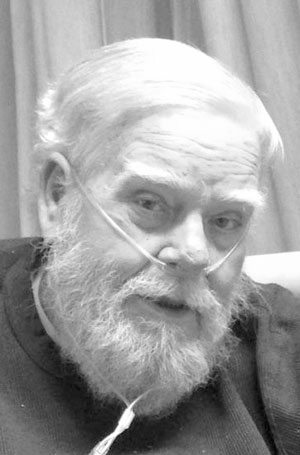 EAST LIVERPOOL –Floyd Dale Minor, of Macrum Street, East Liverpool, passed away Saturday, April 14, 2018 at Salem West Healthcare Center following a lengthy illness. He was 76. Born in Somerset, Ohio, March 12, 1942, he was a son of the late Howard B. Minor and Lavada Springer Minor. A 1962 graduate of Stanton Local High School, he worked at Timet titanium plant in Toronto. He is survived by his wife, Sandra Lee “Sandy” Davis Minor at home. Two daughters, Sandy Fryman of East Liverpool, and Jan Hunt of East Liverpool, as well as a son, Jeff Minor of Minerva, seven grandchildren, four great-grandchildren, two step-grandchildren and a brother, John Minor of Wellsville and a step-brother Randy Minor of New Somerset. Friends may visit Monday afternoon and evening at the Dawson Funeral Home where the family will be present from 2-4 and 6-8 p.m. Evangelist Jason Cole of the Lake Mount Church of Christ will conduct a funeral service Tuesday at 11 a.m. at the funeral home. Burial will be at Riverview Cemetery.